Tottenham have a new centre-back in their sights as TUTTOmercatoWEB reports we have scouted Lazio defender Luiz Felipe “on more than one occasion”. Our club’s main target, according to TUTTOmercatoWEB is Joachim Andersen, who is currently contracted to Sampdoria. Luiz Felipe is Tottenham’s alternative plan should we fail in our attempts to sign Joachim Andersen in the summer, report TUTTOmercatoWEB. As far as Luiz Felipe is concerned, he has been a rotation option for Lazio this season, making just 13 league appearances. Yet, Tottenham have shown an interest in him, perhaps as he is available for €20m in the summer, adds the report. 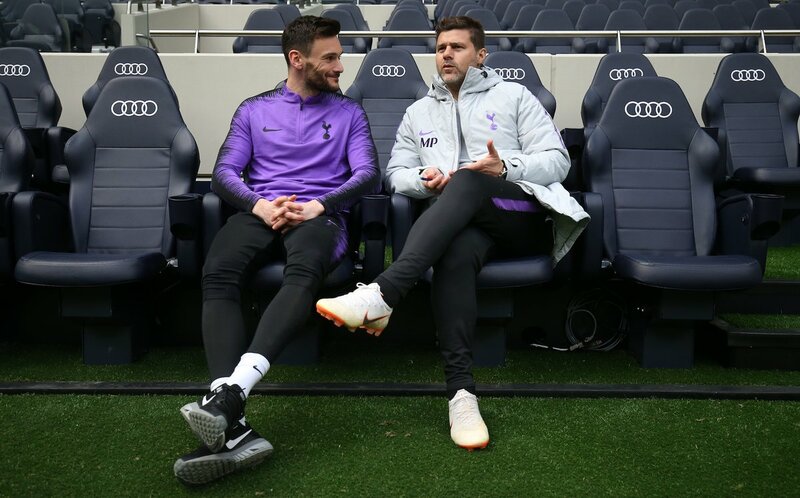 Mauricio Pochettino is looking to bolster his backline this summer as Toby Alderweireld could be on his way out. The Belgian international is out of contract in 2020, has a £25m release clause until the final two weeks of the upcoming transfer window and as per the Sun, has attracted interest from Arsenal and Manchester United. If Alderweireld leaves Tottenham, Pochettino will need a new centre-back to compete with Jan Vertonghen, Juan Foyth and Davinson Sanchez. That’s led Spurs to scour the market for a replacement, with Felipe emerging as a transfer target. Felipe, who joined Lazio from Ituano in 2016, hasn’t been a regular at the Stadio Olimpico this season yet seems to have done enough to catch Tottenham’s attention. The Brazilian is valued at €20m which certainly makes him an attainable target. The 22-year-old defender will be expected to come and slot into the first XI straightaway if Alderweireld leaves in the summer. If Spurs have scouted Felipe a few times at least then I feel we are doing our thorough research ahead of what should be a massive summer for Pochettino and company.